Now available from Restored to be Adored………. 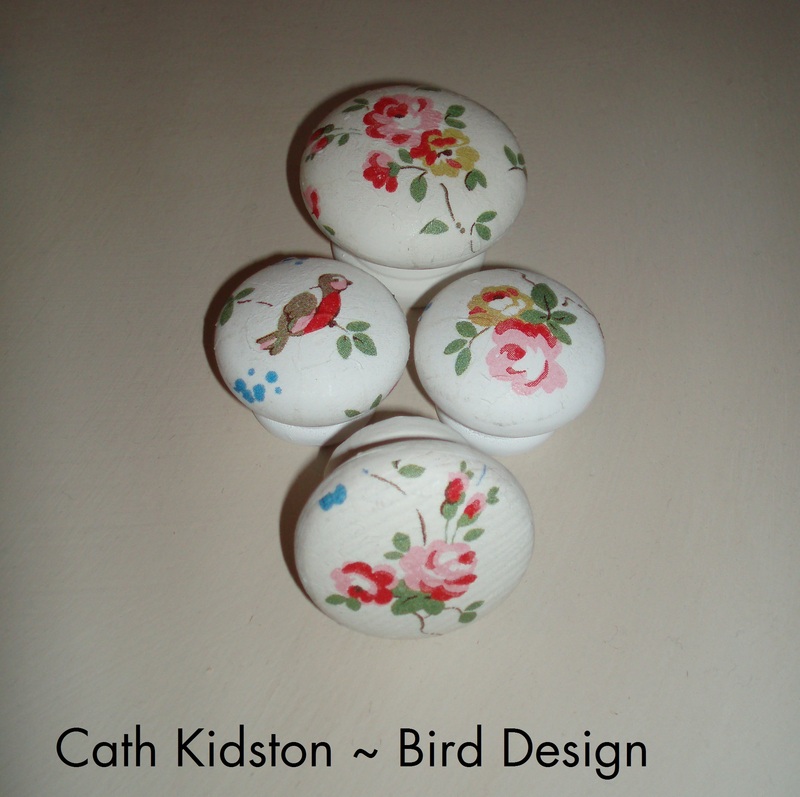 The beautiful Cath Kidston decoupage Bird Design range door and draw knobs, perfect for reviving furniture, added a pretty shabby chic feel. Various options and sizes are available.